It doesn’t get more classic than the 1911, does it? 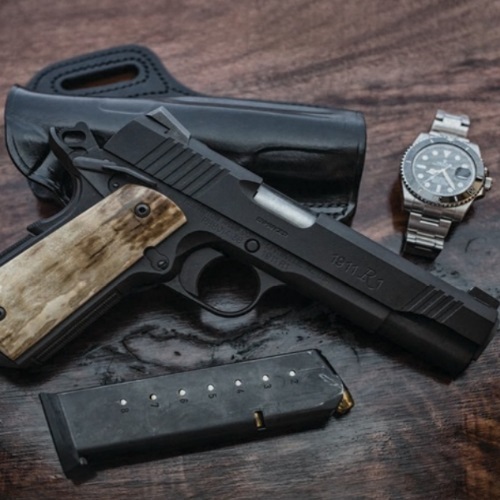 Check out our Remington 1911 R1 Semi-Automatic Pistol Review here at Gunivore! You’re going to need your REM sleep to appreciate this Remington feature (sorry). 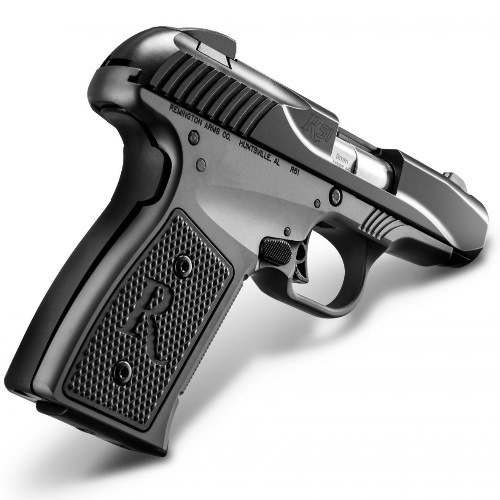 This is Gunivore’s new Remington R51 Pistol Review. 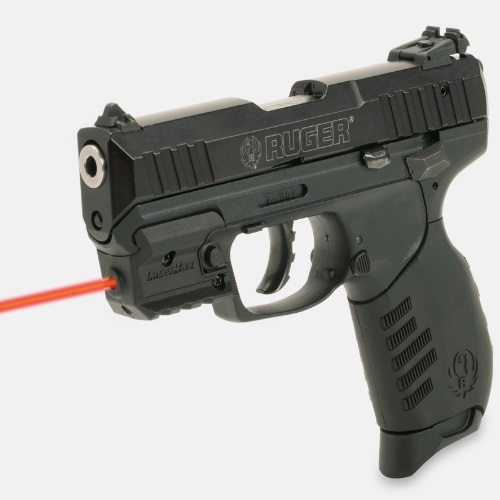 Ruger knows guns, and Ruger knows pistols. Want to know Ruger? Want to know pistols? 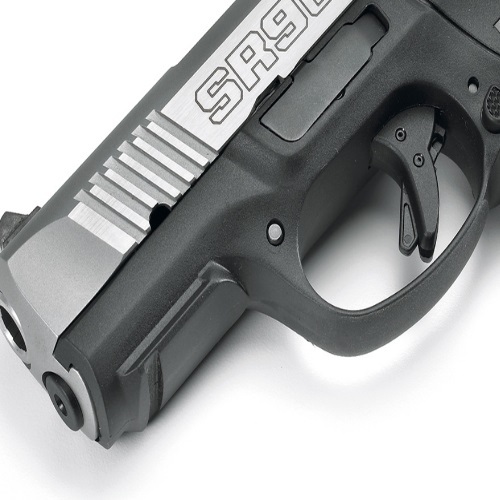 Check out our Ruger SR9c Centerfire Pistol Review. 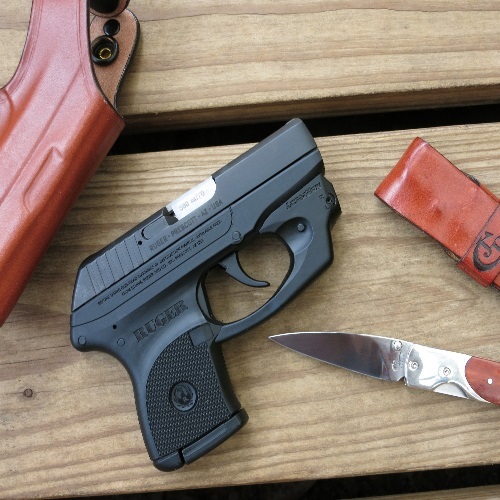 You’ll rue the day you neglected Ruger for your gun needs – read our Ruger LCP Centerfire Pistol Review to find out about one the best concealed carry options available today! 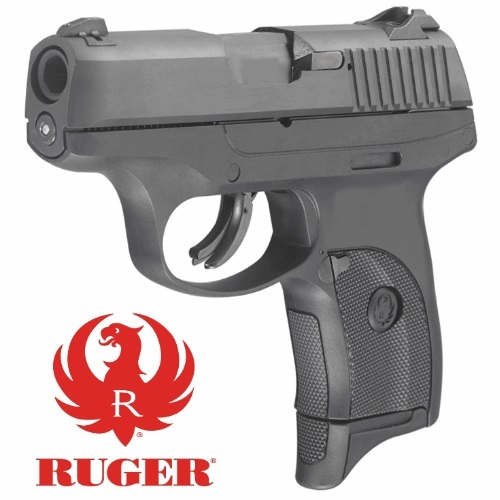 Looking for a compact handgun for concealed carrying? 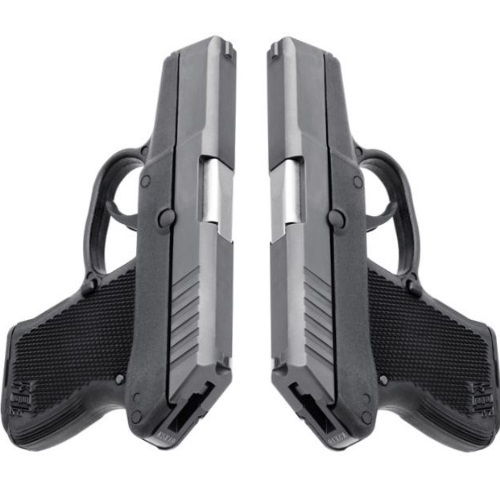 Check out our Kel-Tec P-3AT Pistol Review to read about one of the best compact handguns available!